 School Bells, Inc., a 501c3 non-profit humanitarian organization was founded in 2003 with the mission to serve and provide essential life skills, educational support, economic growth, and health services for underserved communities. School Bells accomplishes these goals through a variety of programs geared toward uplifting communities in Belize, a culturally diverse country in Central America, and in the United States. 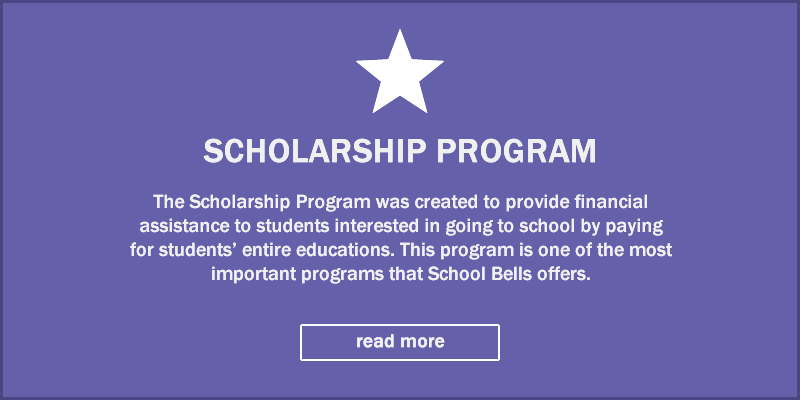 School Bells currently provides scholarship grants to 150 children - providing an education from kindergarten through twelfth grade. There are still hundreds of other children that want the opportunity to attend school, but whose families lack the funds to send them. As a result, most children only receive up to an elementary school education causing them to live a life of poverty and underpaid work while others turn to begging, crime, unwanted pregnancies and worse. With your help, children that once had no access to learning tools, an education or medicine will have one of the some of the greatest learning tools they can use - interaction. You can help us achieve our mission to provide essential medical and educational support to the underprivileged children of Belize. 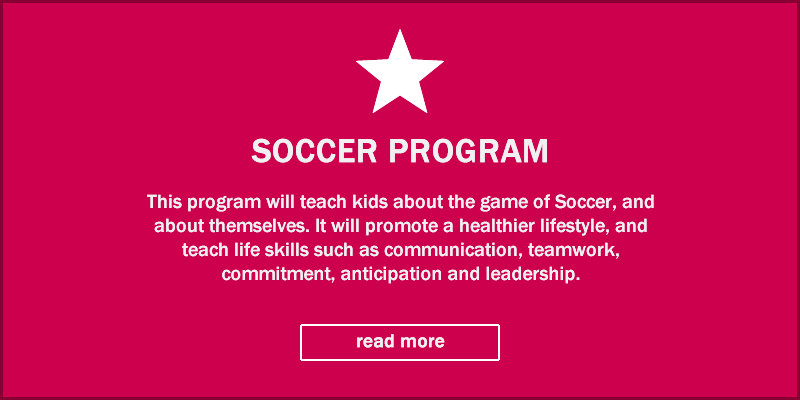 Have an impact in thier lives, and make their futures brighter with your gracious donation. School Bells, Inc, a 501(c) 3 non-profit humanitarian organization was founded in 2003 with the mission to serve and provide essential life skills, educational support, economic growth, and health services for underserved communities. School Bells, Inc. accomplishes these goals through a variety of programs geared toward uplifting communities. 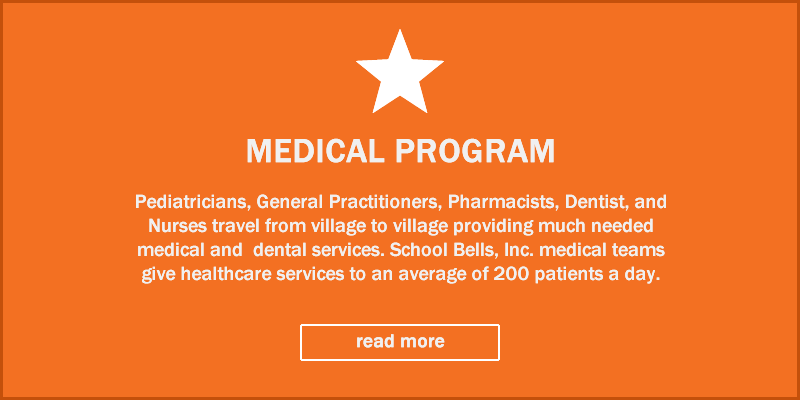 School Bells, Inc. is dedicated to providing educational and medical services to Belize and her many villages. "What could I do about it?" From this question, School Bells was created. Founder, Yvonne Bridges was moved by the many Belize schools and students who still today lack the necessary basic school supplies, library books, and other basic teaching equipment. There are children with worms and skin disease, who are malnourished. Children are going to school without a breakfast or lunch. Many adults and children have significant tooth decay. School Bells, Inc. is committed in helping these families and children in education and health. The organization is set up to function with volunteers, donations, fund-raiser, supporters, and partners. The funds will not be diverted into administration salaries. All funds will benefit those who we serve through the School Bells, Inc. projects. Our goal is to bring positive changes to impoverished families through our educational and healthcare programs. Volunteers and funds are always needed.